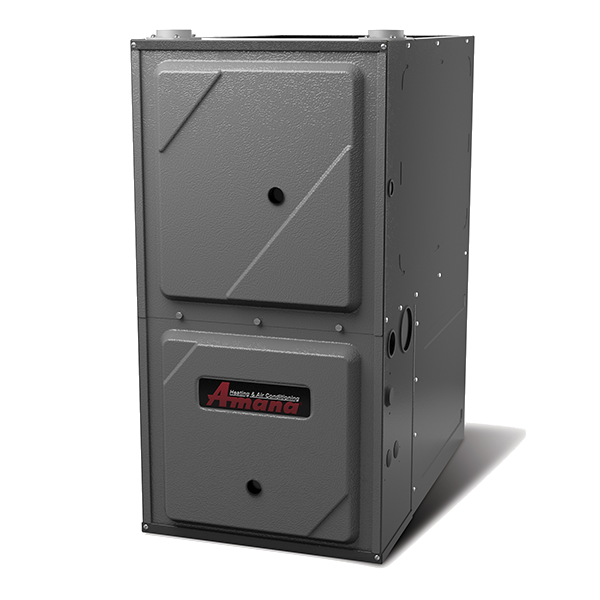 A higher standard of comfort in your home begins with a higher standard of efficiency from one of our Bryant gas furnaces. That's because the pursuit of your perfect home environment , along with energy efficiency, goes into every furnace we install, from the ultra quiet motor to the smallest screw. 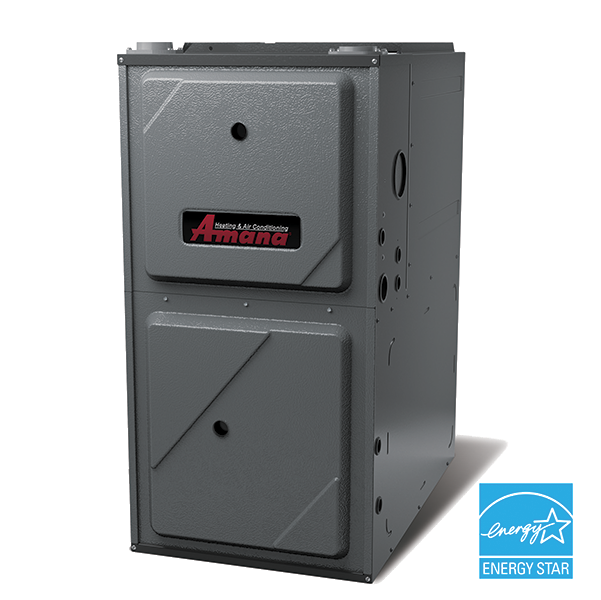 Weather it's our ultimate Evolution Series product line we proudly install or our hard working and efficient Preferred Series, or the reliable comfort from our Legacy Series, Every Bryant gas furnace we install is built with a higher standard of comfort in mind for you and your family. 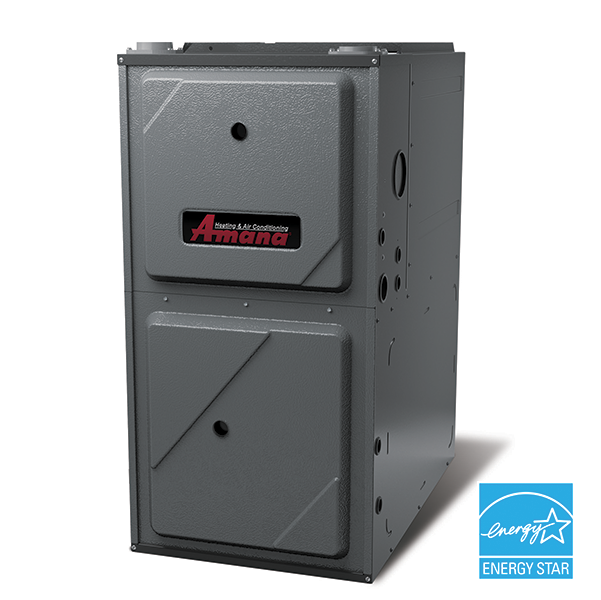 Believe it or not, two thirds of the energy you use goes towards heating and cooling. Fortunately, our efficient Bryant Heating & Air Conditioning gas furnaces could have a significant impact on your energy consumption, while also helping to lower your carbon footprint. 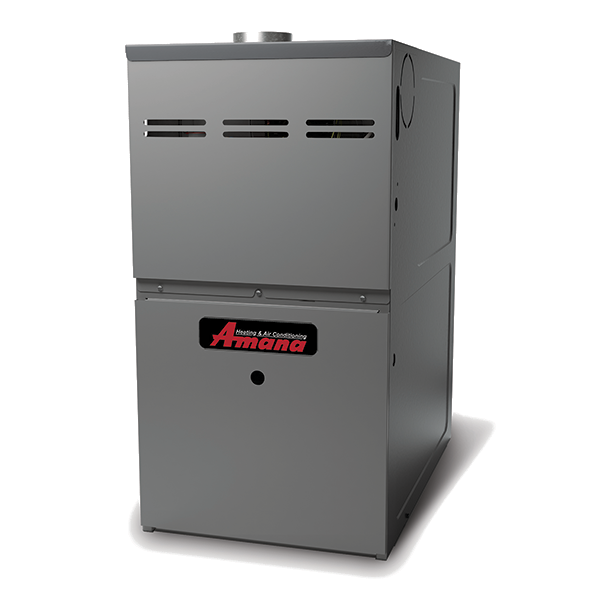 Every gas furnace we install includes an array of innovative features carefully constructed to not only create a comfortable environment in your home, but also give you the utmost in energy efficiency and durability. It's an approach we stake our reputation on. And an approach your family can enjoy for years to come. Families have trusted air joe for years installing Bryant Heating & Air Conditioning to keep their homes comfortable. Today, our home comfort systems we install continue to push the boundaries of efficiency and performance, while still delivering on the proud history of quality, durability and substantial value. Welcome your family home to a higher standard of comfort from our Bryant Heating & Air Conditioning products.